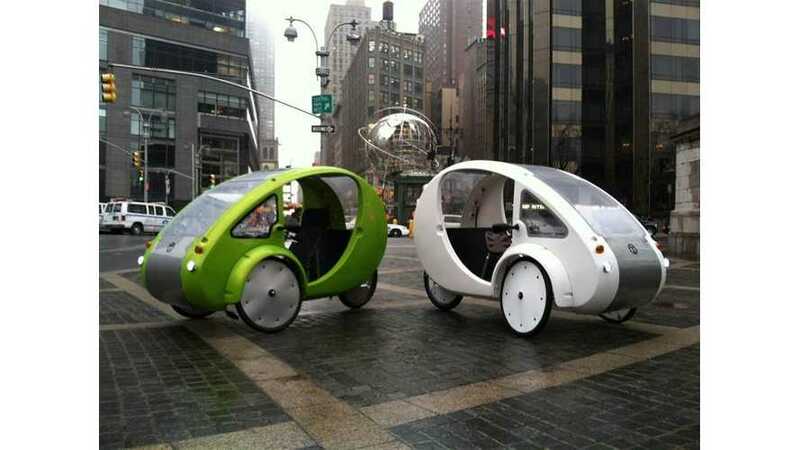 The lines between bicycles and motorcycles are beginning to blur. 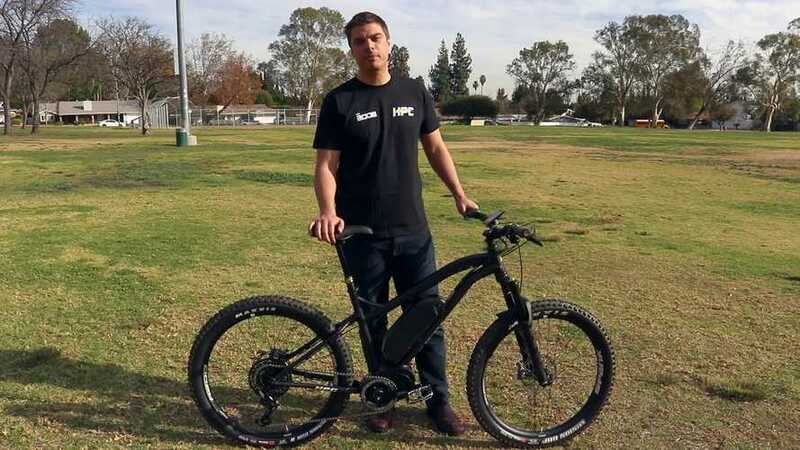 Electric motorcycles are getting smaller and faster, and electric bicycles are getting bigger and faster! 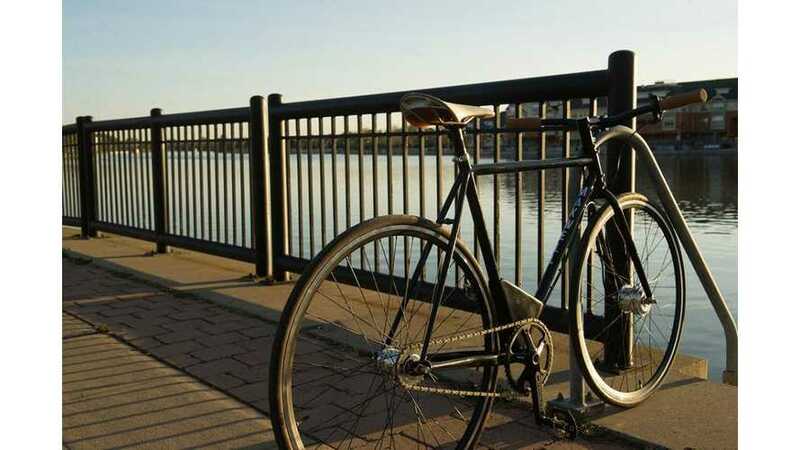 The bike is called the ARIV, apparently pronounced “arrive” and is launching in Europe where bicycles are a hugely popular form of personal transport. 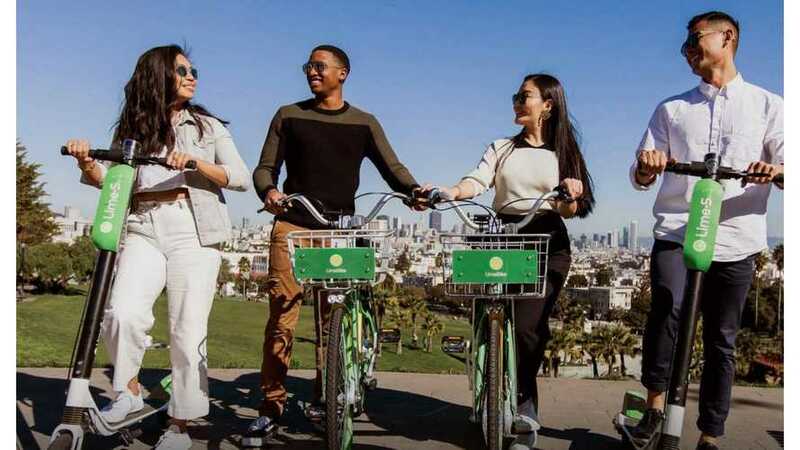 Unlike older buyers who considered a bike as a hobby or because motorcycles are cool"Millennial responders want them for ease of transportation. 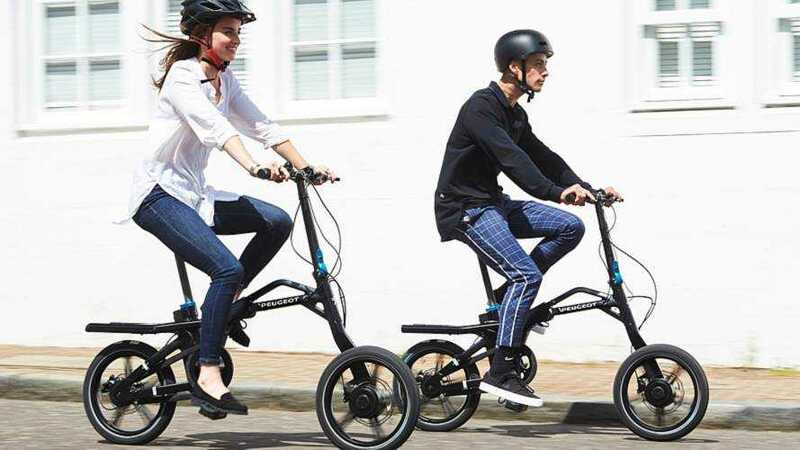 The aluminium-framed eF01 electric bike weighs just 18.6kg, is fitted with a battery and a motor with enough charge for up to 18-25 miles in range. 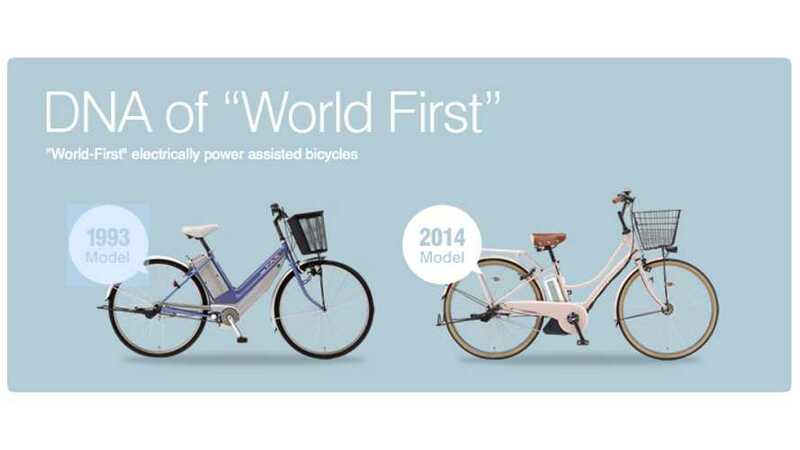 Infographic: "Why Do People Use E-Bikes?" 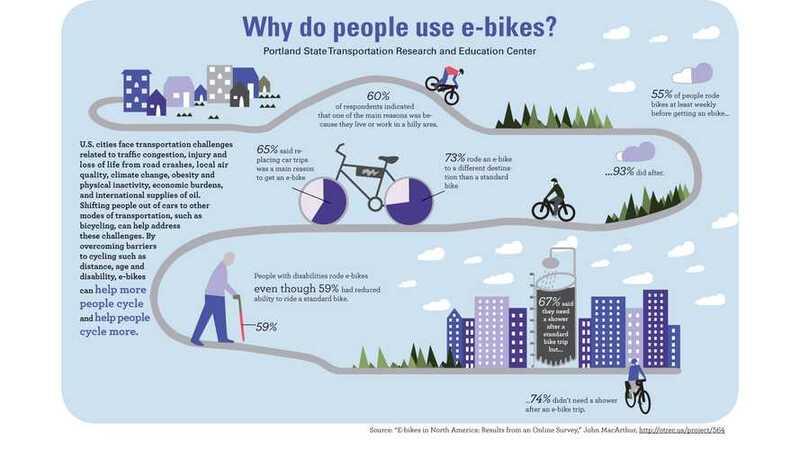 Check out this infographic on why people use e-bikes (electric bicycles). You're probably looking at the photo above thinking, where's the battery? Where's the motor? 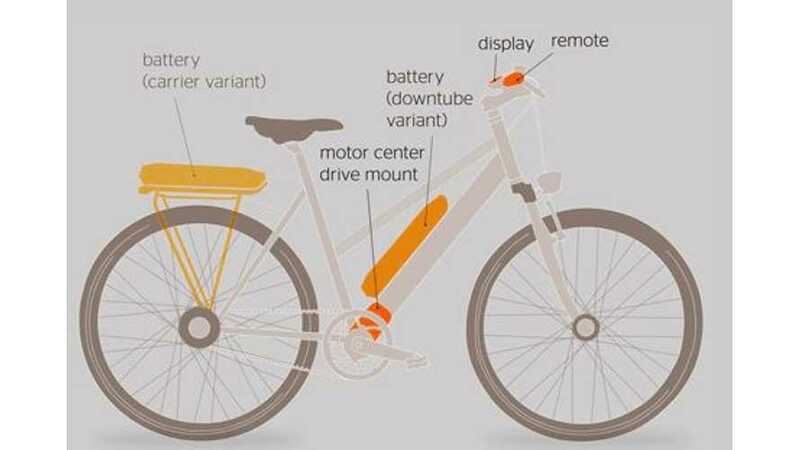 How come it looks like a fixy-light bike instead of a heavy e-bike? There are times when we see a design and we're simply speechless. This is one of those times. 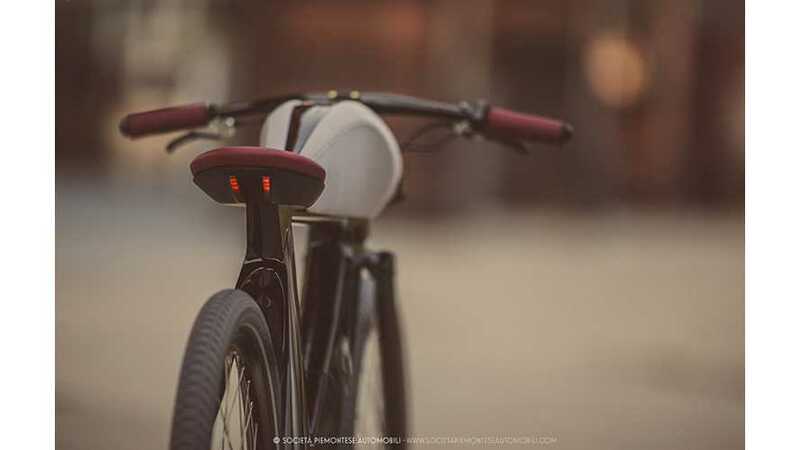 Through a tip from one of our readers, and a lengthy and wonderfully detailed story from our friends at www.electricbike.com, we found the story of the company SPA, (or Nuova Societá Piemontese Automobili,) and this absolute gem of an electric bicycle. Italjet is a name that rattles around in the circles of small motorcycles, scooters and, if memory serves, mopeds, but powered by gas. 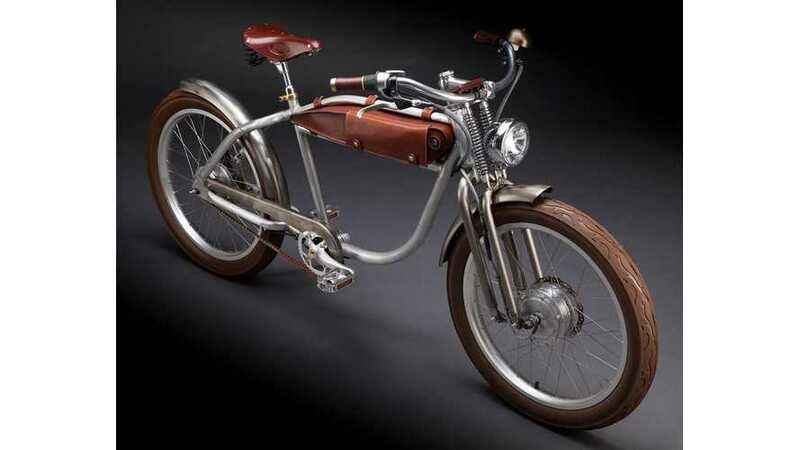 (Even as a bike shown in the Art of the Motorcycle show at the Guggenheim years ago.) 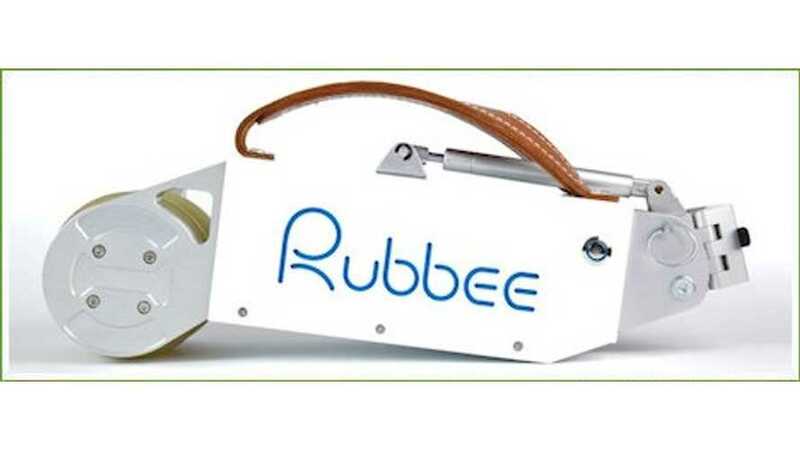 Could it be that this venerable Italian company was turning it's eye towards electric "motorbicycles"? 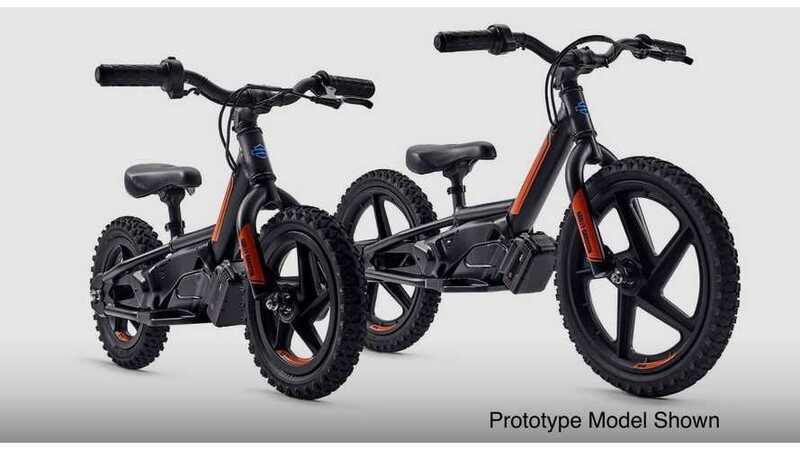 A little research yielded this site: the Yamaha Global eBike Systems. 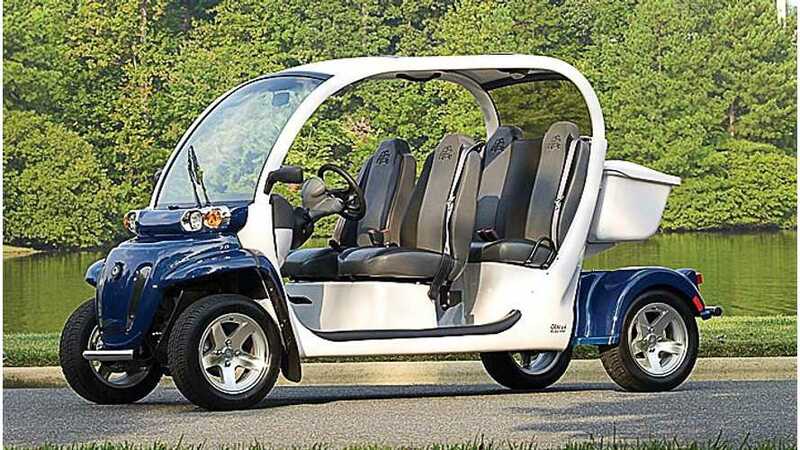 It would appear that Yamaha built the power systems for what looks like complete bolt-in electric bicycle assist kits. And, have been doing it since when? Since 1993? 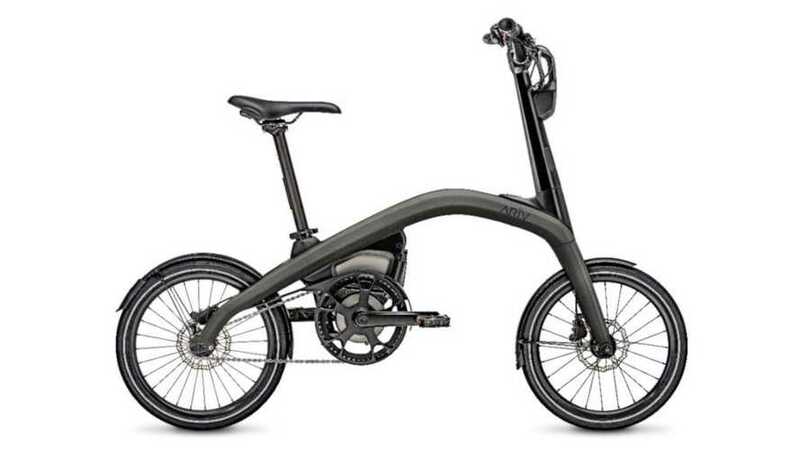 Polaris eBikes has put together a snappy new ebike for limited consumption - the Diesel TiO DL818. 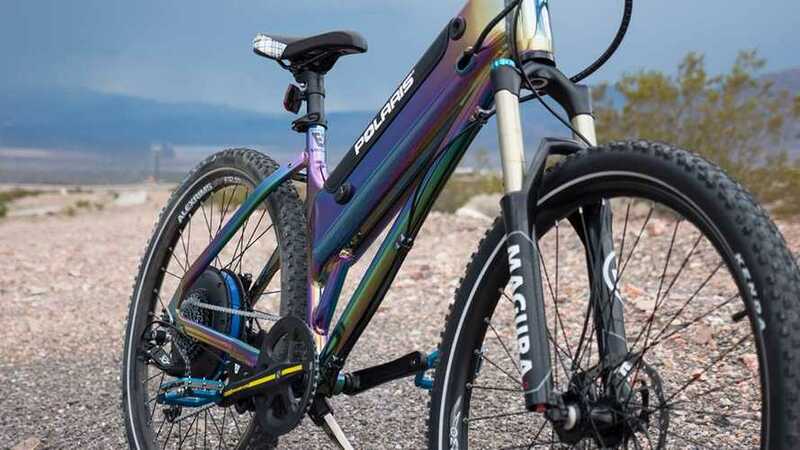 Besides the slick paint job, the bike has a 750W Evantage DuoDrive™, can go 25 mph, has a 3-4 hour charge time and weighs around 60lbs. 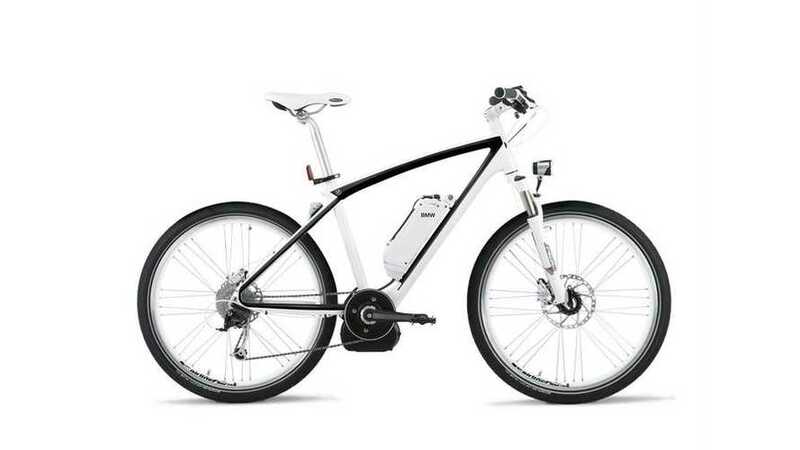 Continental is expanding its involvement in drives for e-bikes, pedelecs, and bicycles. 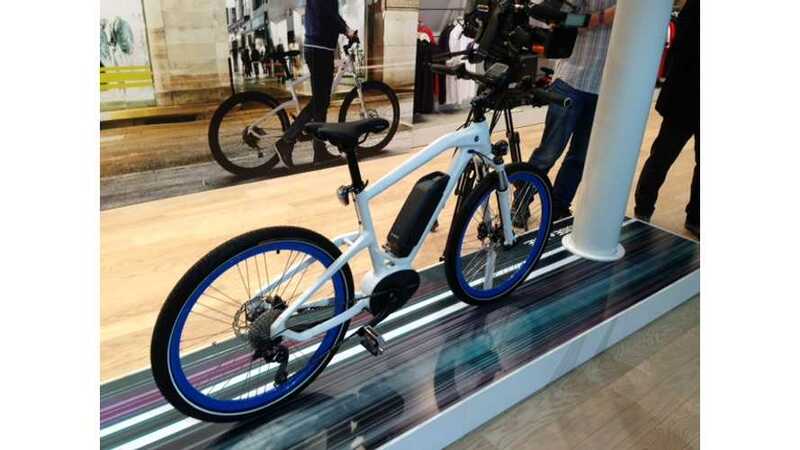 The CONTI® eBIKE SYSTEM will enter production in the fourth quarter of 2014. 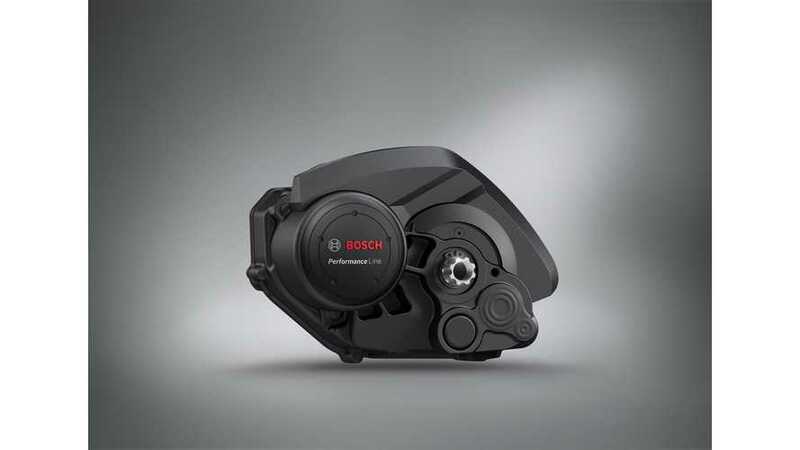 Bosch has revealed a lineup of drive units with new colors and a special off-road version to offer more options for ebike manufacturers. "The number of NEVs being used by Pennsylvania residents and businesses is on the rise and for that reason they need to be regulated."